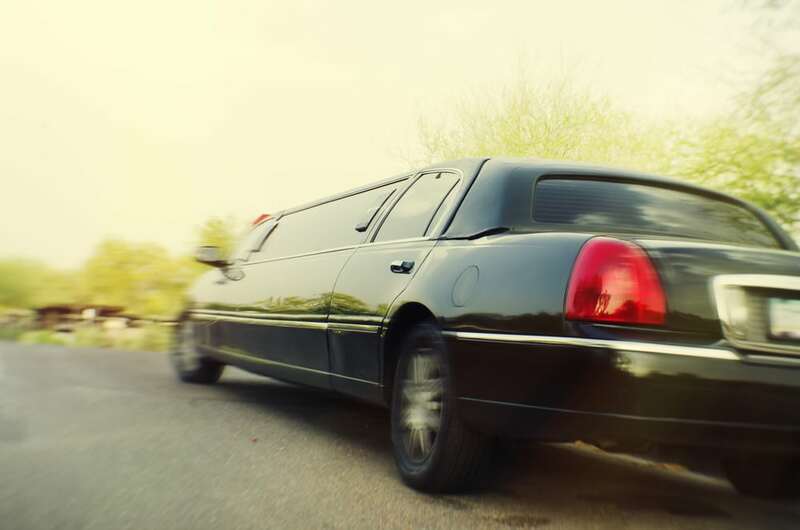 If you are searching for a limousine or party bus rental in Dexter MI, then call Rockstarz Limousine first. With years of experience in the party bus and limousine industry, you can be sure of a rocking time with every single hire. Our experience has led to countless happy clients, and we want to add you to that list. 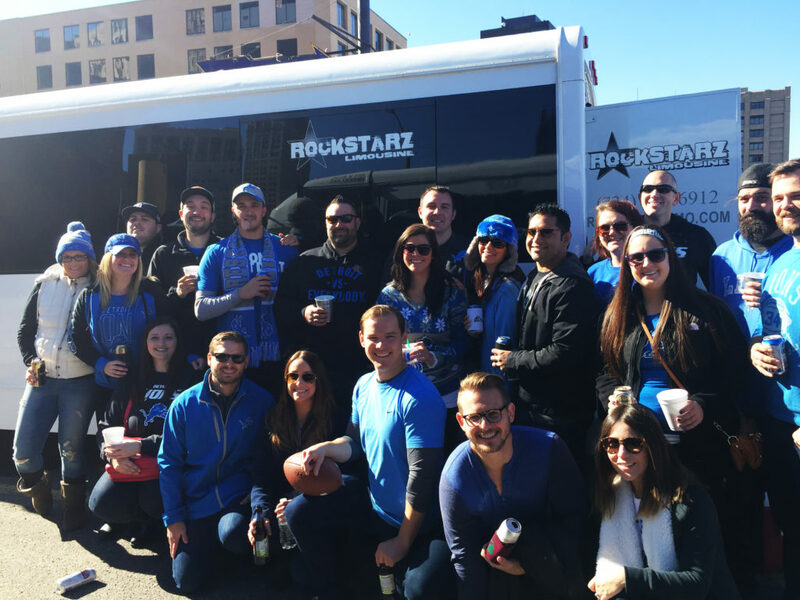 No matter if you are seeking a party bus for a special birthday, or perhaps your bachelor party, each bus is well equipped with everything that you are going to ever need to make sure that the night is outstanding. From a stunning sound system, to HDTV, laser lights to add even more effect to the atmosphere, our buses are able to accommodate a large group of people as you tour around Southeast Michigan having an amazing evening. We take pride in the high quality service that we offer. Each vehicle is immaculately detailed to a high standard before and after each rental, so the interior is spotless just as you would expect it to be. Also, our drivers are professional in their approach from start to finish as they drive you to and from your destination. We can offer you limousine and party bus hire for a wide range of occasions, so please do contact us to see what we have available on your given dates. Our range of vehicles are fully equipped and we are completely confident in our product and know that you will be able to enjoy the experience and the occasions you are celebrating. Rockstarz Limousine and Party Bus is the premiere company to call when you are seeking a limousine or party bus experience in and around Dexter MI. You can also contact us by completing our reservation form that appears on our website or by calling 734-386-6912. So, if you want a professional limousine and party bus rental company, then give us a call and see how we can help.